Home > BAKEWARE > PORCELAIN > SOUFFLES & RAMEKINS > Porcelain Ramekin 2 oz. 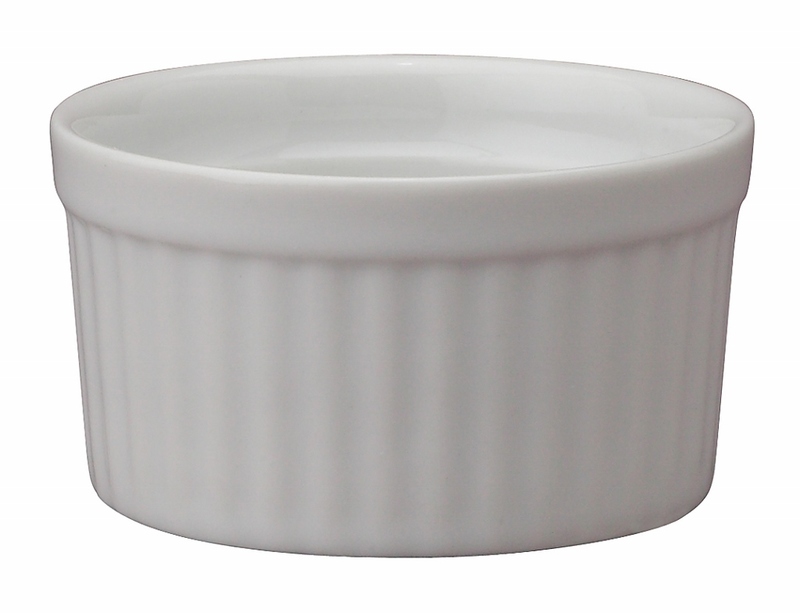 Porcelain Ramekin 2 oz. Capacity, 2 1/2" diameter. Safe for use in oven, broiler, microwave, freezer, and dishwasher.